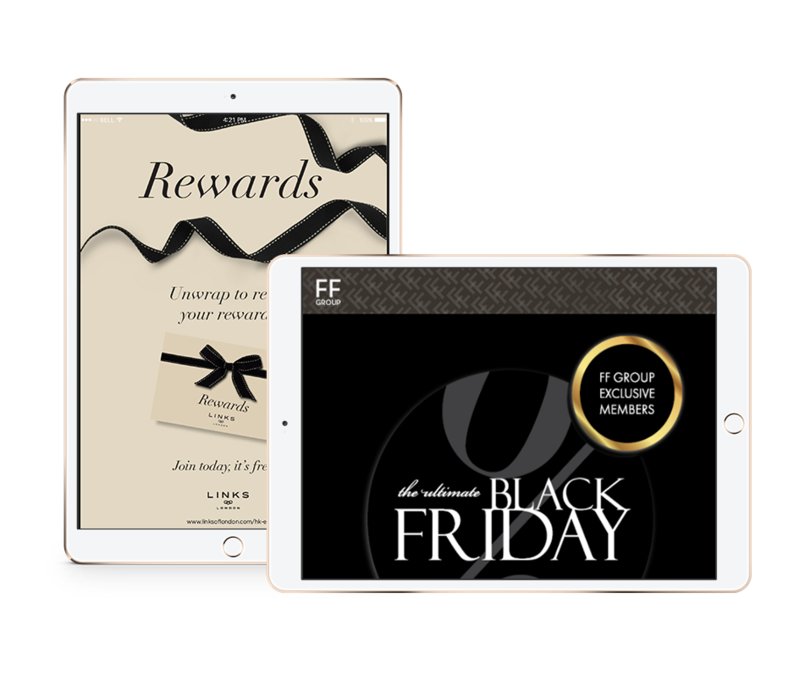 Enbox is a complete loyalty program email marketing solution that can help you inspire, engage and convert more loyal leads. Creating email campaigns is easy. The difficult part is to put the right message in front of the right people at just the right time. 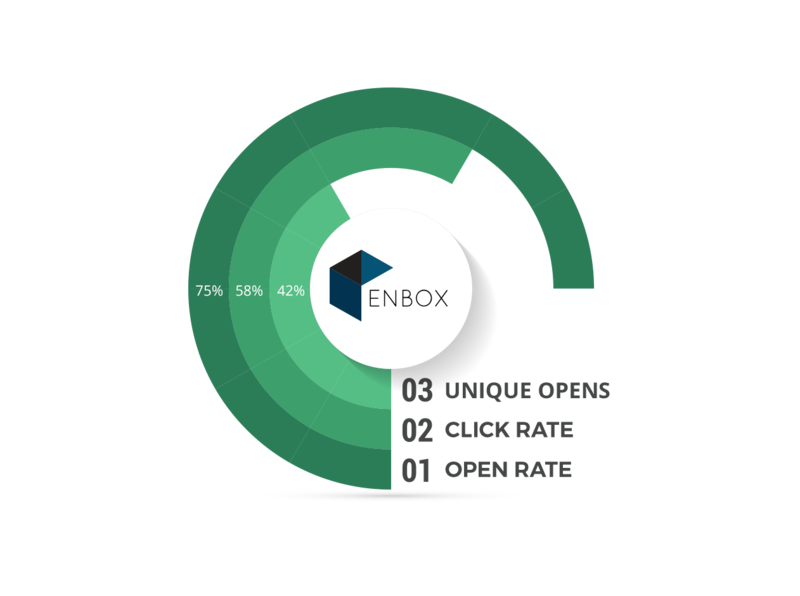 Through ENBOX you can send relevant emails tailored to your customers’ needs and preferences and meet their expectations faster. Focus your energy on selling and leave behind time-consuming manual tasks. 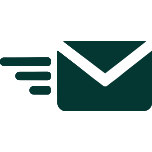 Easily schedule automated email campaigns and gain valuable time every day. 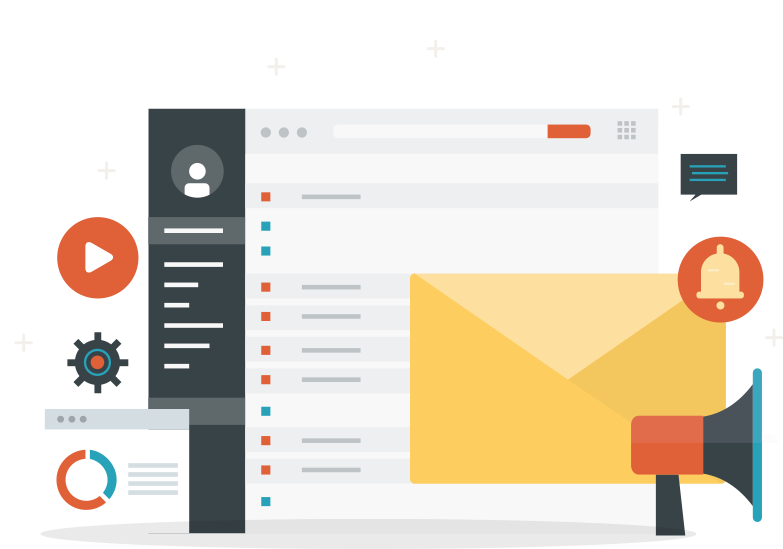 ENBOX is a powerful feature inside the QIVOS CLOUD platform, designed to make your email marketing efforts less complex. 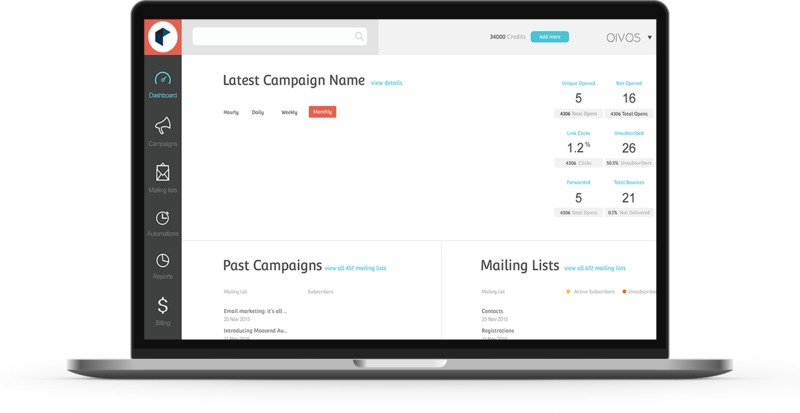 Within minutes you can create powerful email campaigns to inform, engage and re-activate your loyal database. Through ENBOX campaign reports, you can track the performance of your email campaigns in real-time. Easily access your email analytics anytime and see how your loyalty members interact with your content overtime. In this way, you can analyze and optimize your email campaigns to be more effective in the future. Engage and convert more loyal leads.